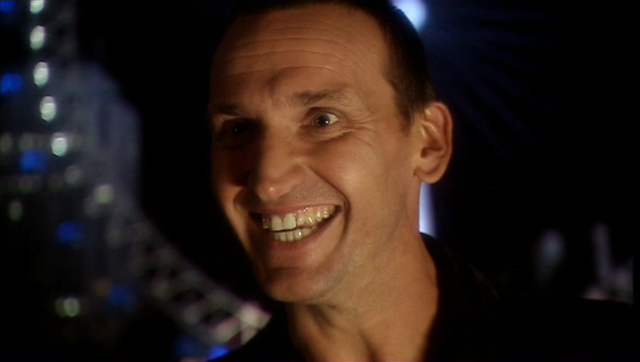 One Last Secret About DOCTOR WHO’s 50th! Anyone who has seen the DOCTOR WHO 50th anniversary story, “The Day of the Doctor,” knows that it is stuffed to the gills with Easter eggs for fans that drew on the entire length and breadth of the series — but writer and executive producer Steven Moffat couldn’t quite work everything he’d envisioned into the broadcast. What a shame that the rights-holders apparently were more interested in a payday than being part of the celebration. So the Cushing movies — 1965’s Dr. Who and the Daleks and 1966’s Daleks’ Invasion Earth 2150 A.D. — were meant to be fictional films based on the Doctor’s exploits? I like that. It sort of reminds me of the show-within-a-show Wormhole X-Treme! from STARGATE SG-1. 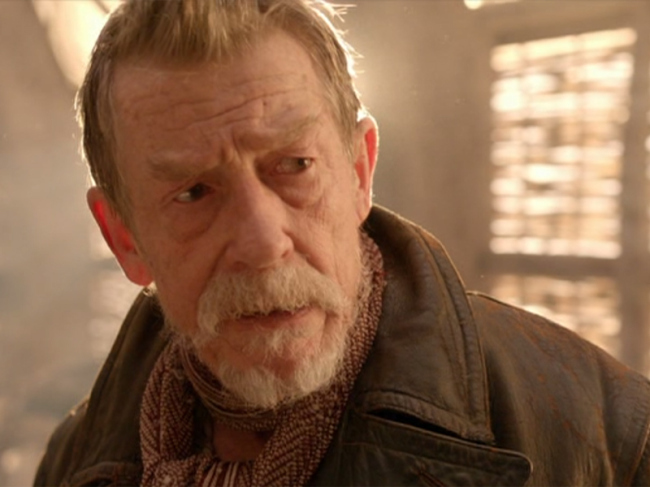 Most interestingly, Moffat’s gambit would have made Bernard Cribbins — who played companion Tom Campbell in DIE2150AD — part of Who canon as both an in-universe fictional character and a “real” person, companion Wilfred Mott! Now that would be meta! 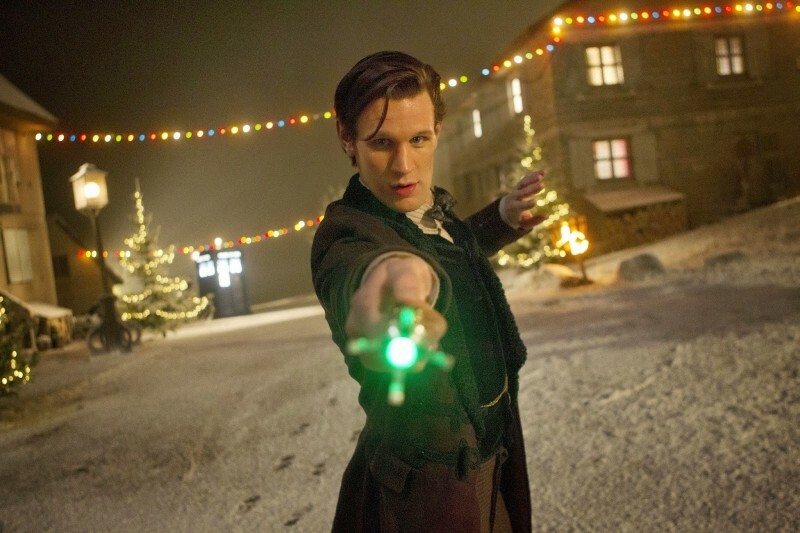 Matt Smith IS… the 13th Doctor??? Despite what he’s said in the very recent past, DOCTOR WHO show-runner Steven Moffat now insists that Matt Smith is not the 11th Doctor, but rather the 13th and final incarnation of the Time Lord. Run, you clever boy! Show-runner Steven Moffat has found a new way to delight torture DOCTOR WHO fandom: by playing with the Doctor’s regenerations. He knows there’s enough wiggle room to fuel all sides of an argument until the end of the world, so he’s taking the hot potato and running with it! In the wake of the events of the 50th anniversary story, “The Day of the Doctor,” the question of exactly how many regenerations the Doctor has left is wide open — meaning Moffat doesn’t have to work very hard to send Whovians into paroxysms of despair and joy.